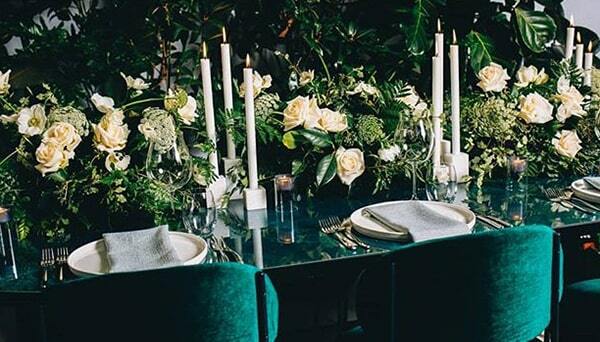 Working with some of Melbourne and Australia’s best wedding and event stylists, Table Art is pleased to share its stunning range of table linen, candlelight, and other styling accessories. Browse the catalogues below and get in touch with us to discover how we can help bring your style and theme to life. 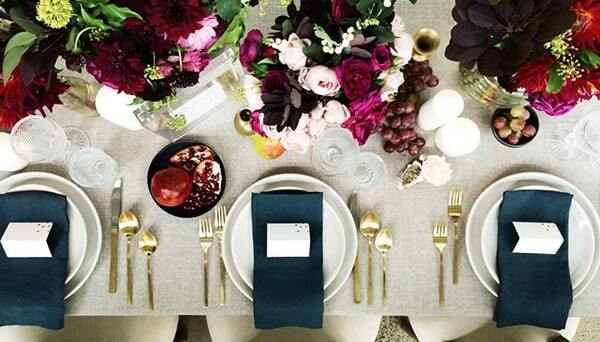 The foundation to any expertly styled dining setting is the table linen. Explore our extensive range of high-quality table linen for hire. From block colours and patterns to spots and stripes, our tablecloths are ideal for events of two people all the way up to 1500 people! 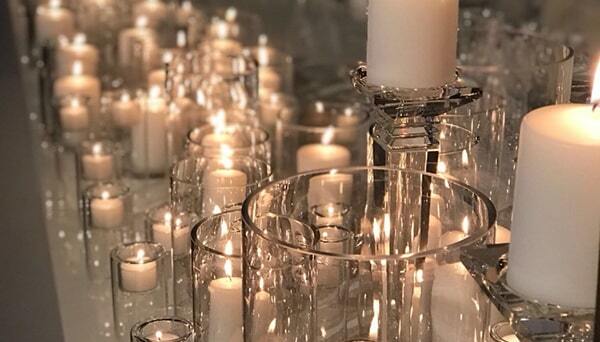 From tapers and pillars to tealight and votive, Table Art’s candles for hire will set the right tone after dark for a stylish and sophisticated event. Explore our opulent glass and crystal candleholders, vintage brass candlesticks, and more. 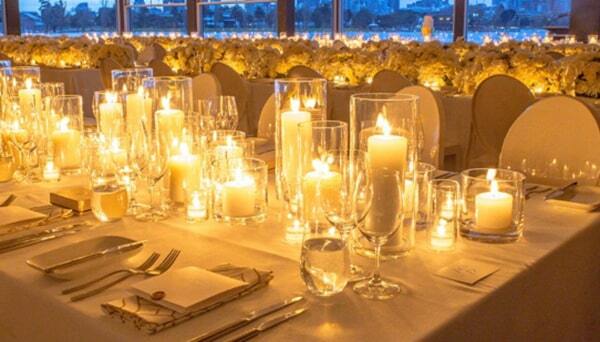 Visually lift your table setting with striking and unique centrepieces, including cylinder vases with pillar candles, crystal table chandeliers, antique brass candlesticks or geometric lanterns. Various styling accessories help add those all-important finishing touches to your setting: display a welcome message on a blackboard, help guests locate their table with table number frames, and dress your table setting with placemats. With an extensive range of colours, sizes, and materials, you’re sure to find the right vases for hire to complement your upcoming party, event, or wedding. Our favourites include our white and black geometric vases and our luxe gold-dipped vases. 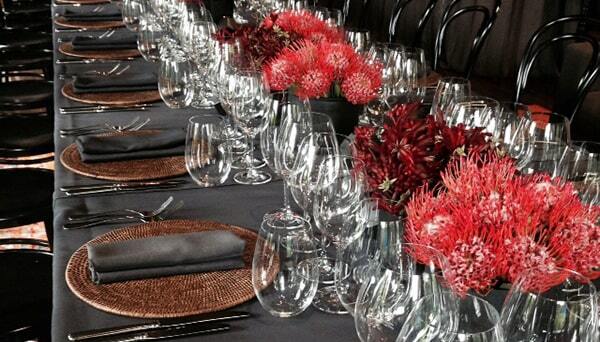 There’s nothing we love more than setting up a beautifully crafted table! Table Art’s range of premium quality linens help transform your event into a decadent celebration centred around a beautifully styled table.